"There is a healthy soul behind every beautiful face." – Beauty is the result of the combination between satisfaction and well-being. Our experienced beautician Mrs Schlag, who worked in Munich and at a beauty farm in Rottch-Egern for a long time, will pamper you to your heart’s content during your spa holiday at the Hotel Bismarck in Bad Hofgastein. Our various treatments are all fine-tuned by combining specific techniques with high-quality beauty products, creating a unique experience that fulfils even the highest expectations. The basis for all the facials at our spa hotel is a good symbiosis between the traditional natural cosmetics created by Gertraud Gruber and our high-quality medical products. Our beautician will treat each skin-type on an individual basis, using perfectly balanced tinctures, years of experience and dedication. Our treatments are suited for men and women of all ages – treat yourself during your spa holiday at the Hotel Bismarck. 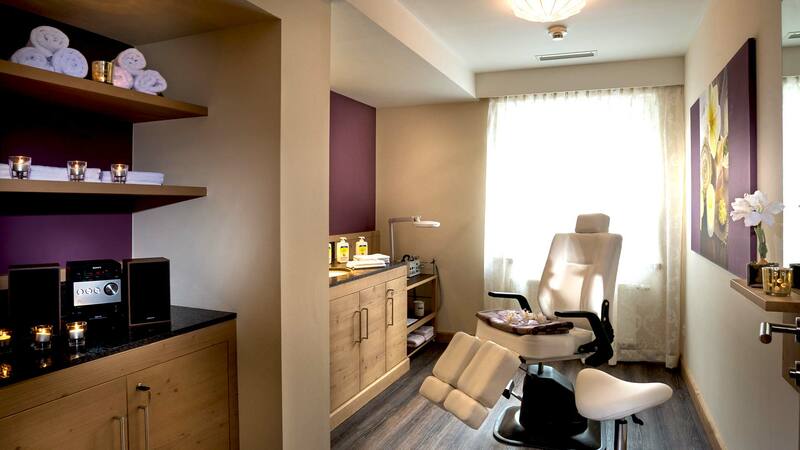 Enjoy some well-deserved time out in our beauty area. Cleaning treatment for all skin types; face, neck, decolleté. Bio-cosmetic treatment, active ingredients, tension-line massage with lifting effect. Cleaning, peeling, Vapozon steam, activating or moisturising pack, facial massage/lymph drainage. Footbath, pedicure and the treatment of problem areas. 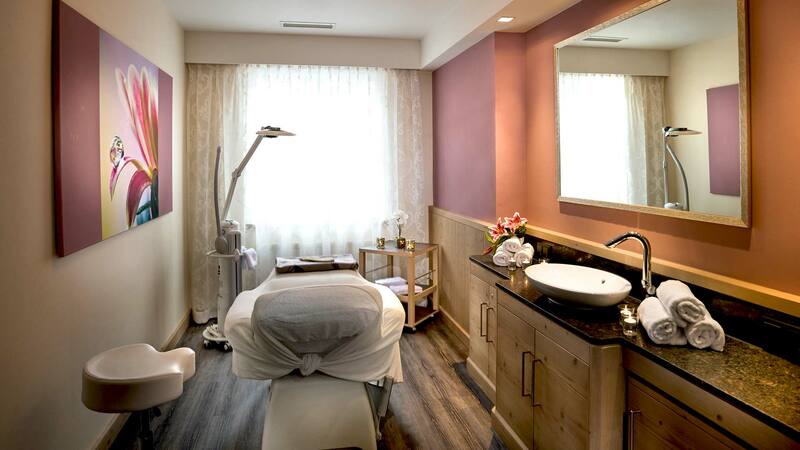 We recommend you reserve your beauty treatment when you book your room or on arrival! All information is subject to changes in price or typos. "Follow your heart to the 4-star superior Hotel Bismarck in Bad Hofgastein - enquire about your spa holiday today!